Our local moves are done by the hour. The time starts when the crew leaves the lot, till your job is complete on the other end and then its cash on delivery. Domestic and international moving services for household goods, move management, and full-service origin and destination services. Companies choose to work with Nicholas Moving Systems because we take care of their relocating employees. Our International Move Coordinators have helped thousands of people through the international shipping process. Whether you need an air shipment, sea container, international auto transport, or even pet transportation we can be your sole resource. Managing a supply chain is complex, and your business is unique. We will identify and design a solution tailored to your needs. Learn about our Full-Value Protection, included upfront in every estimate, plus explore the additional protection options available. 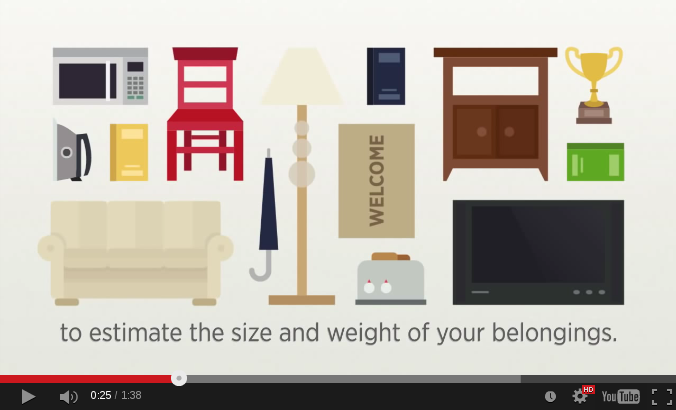 Store your belongings in one of our secure storage facilities, before, during or even after your move. Get your free moving estimate with Nicholas Moving Systems today. ©2015 Nicholas Moving Systems, Inc.